It’s not too soon to start thinking about holiday gifts. 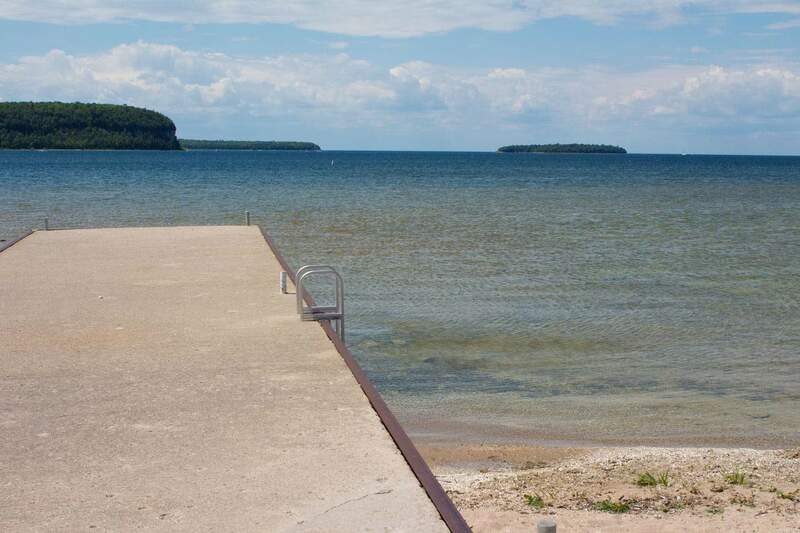 One idea worth exploring is giving the gift of time at one of the resorts in Door County, WI. Nothing compares to watching the leaves change color while the air turns crisp in one of the most historic and enchanting areas of the state. This full-service resort is the epitome of Ephraim lodging.